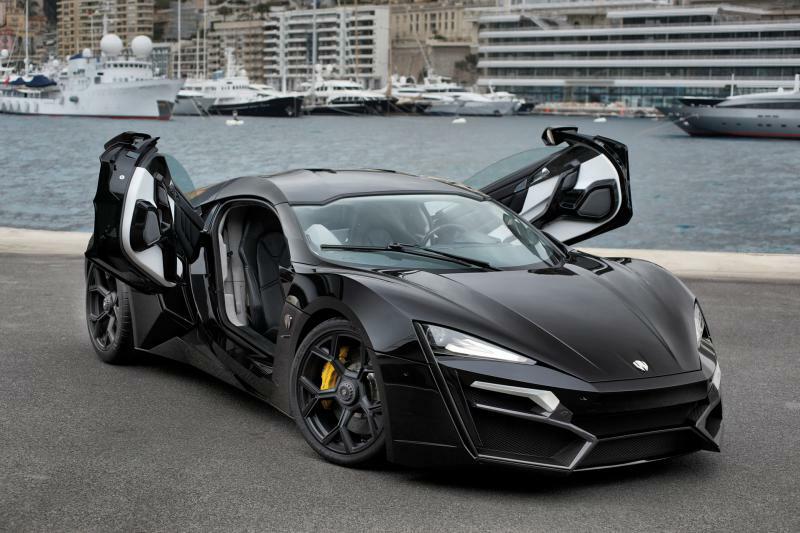 Do you have more than a million dollars for a supercar? No matter if you do or not, you can check these out. - 3 years ago by Philip Boyad. 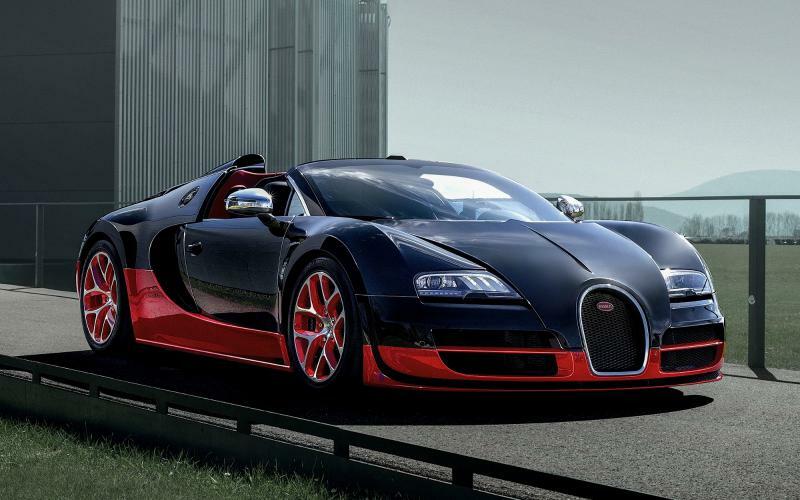 Unfortunately, not all of us can afford to buy any of these supercars. At least we can enjoy looking at them. 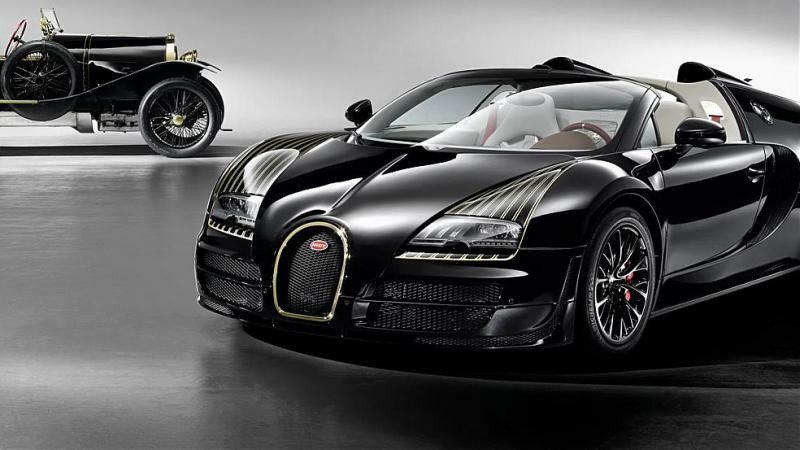 Here is a list of top ten most of the most expensive cars in the world. 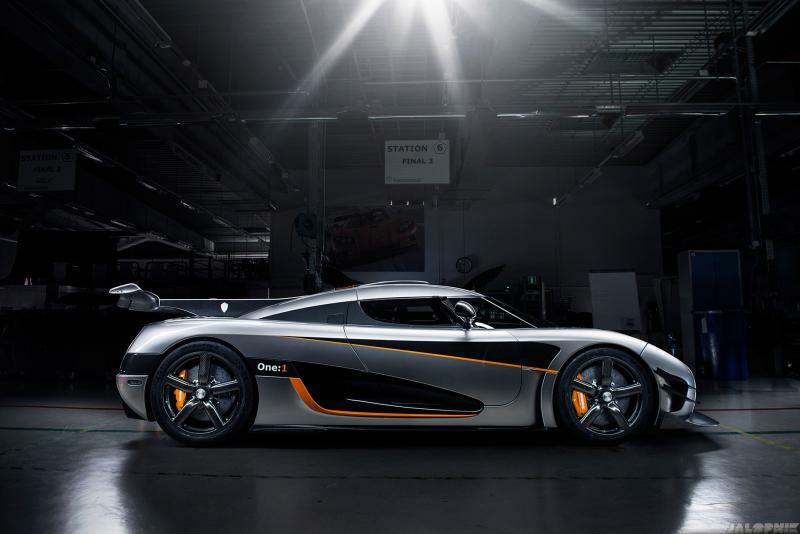 Koenigsegg means ‘’taking action’’ in Swedish. 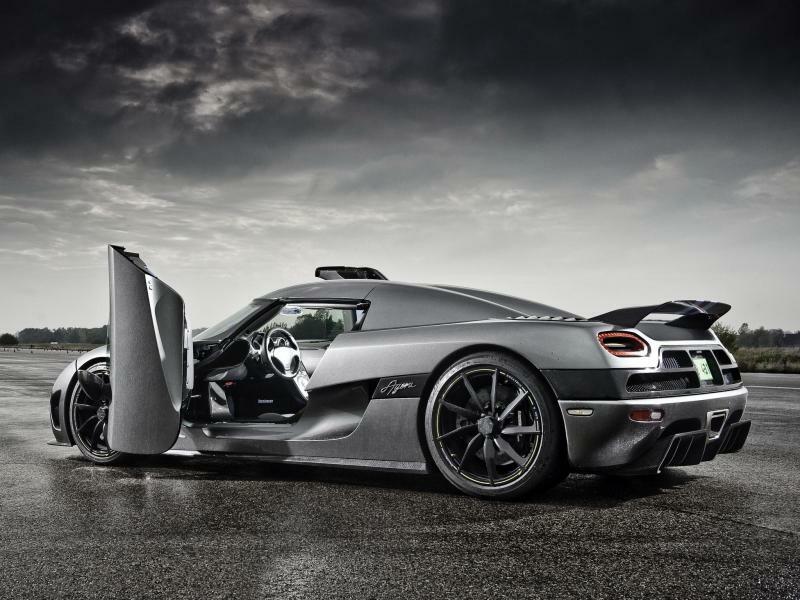 Agera R was produced between 2011 and 2014 and there are only 18 cars made. 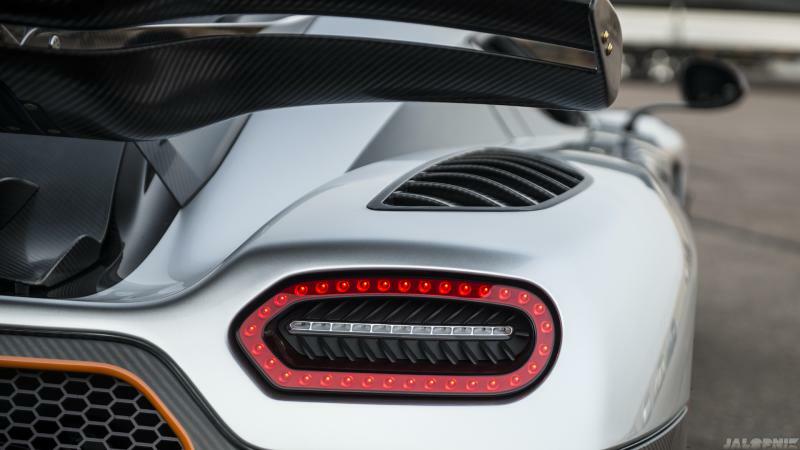 Agera R is performance and appearance enhanced version of the famous Koenigsegg Agera model. 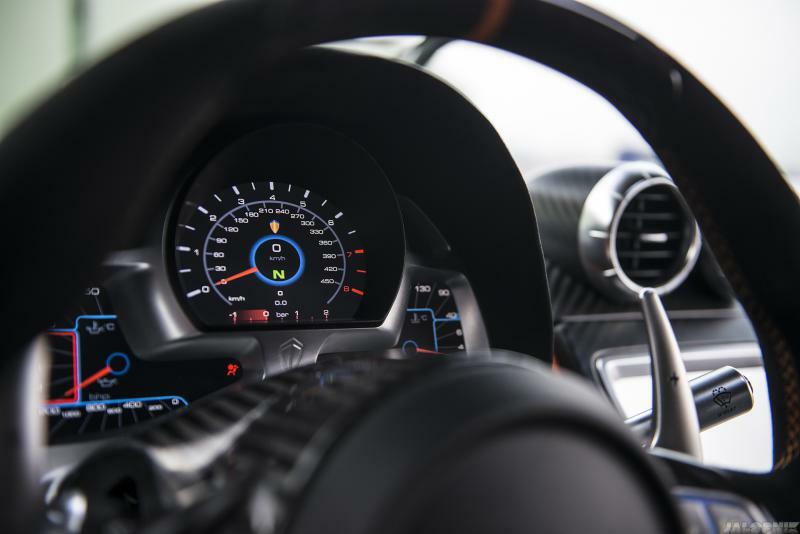 The upgraded engine management system has the capacity to generate 1140 hp and 1200Nm torque. 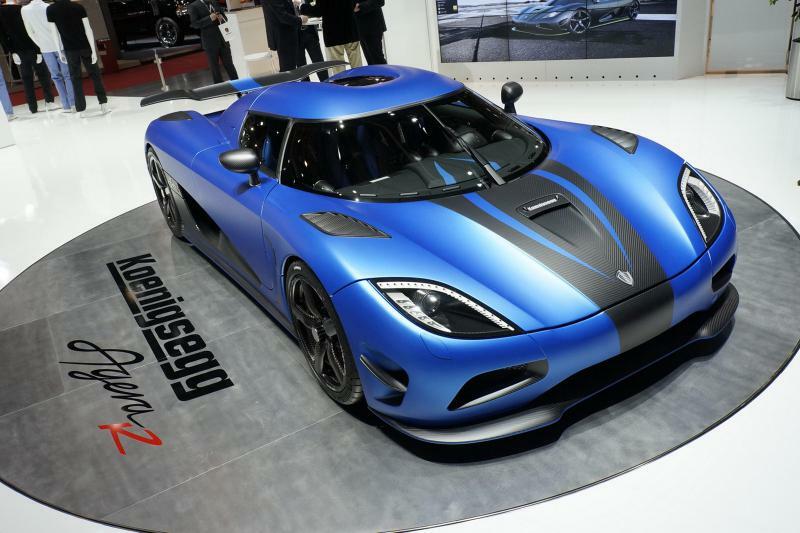 The great thing about Agera R is that you can use E85 as well as 95 fuels, on which you will get “just” 960hp. 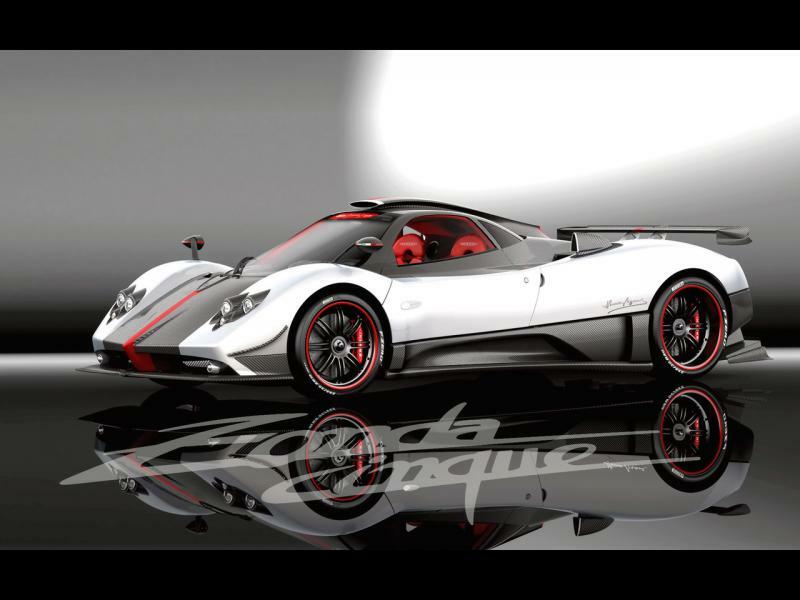 Only 5 cars of the Cinque Roadster were ever made(Cinque means “five” in Italian). 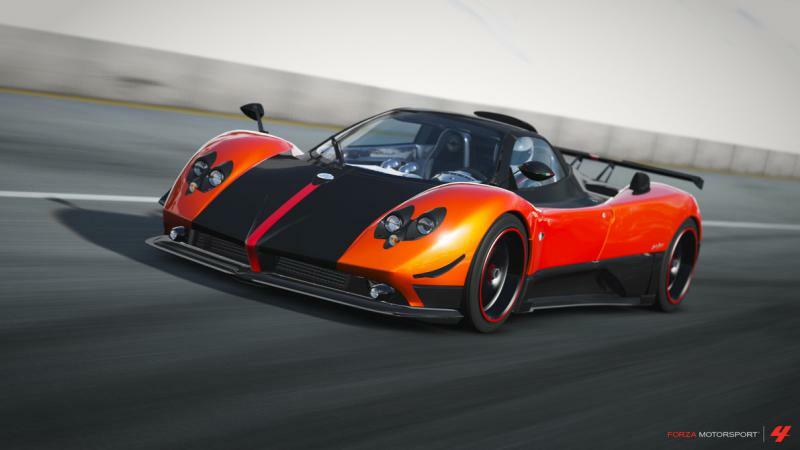 Zonda Cinque Roadster was developed by the Pagani team of experts, who were determined to create roadster versions of all road-legal models. 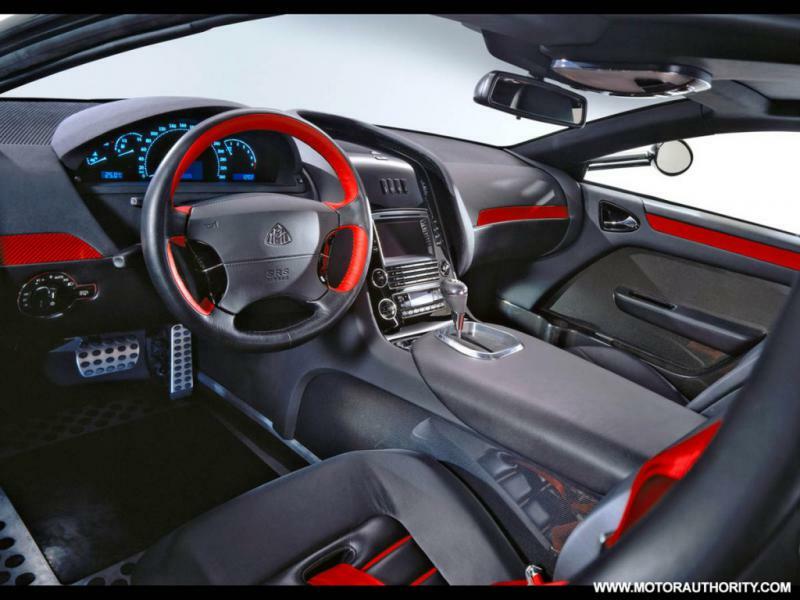 Cinque Roadster is powered by Mercedes-Benz AMG 12V engine with mind-blowing 678 hp / 780Nm. 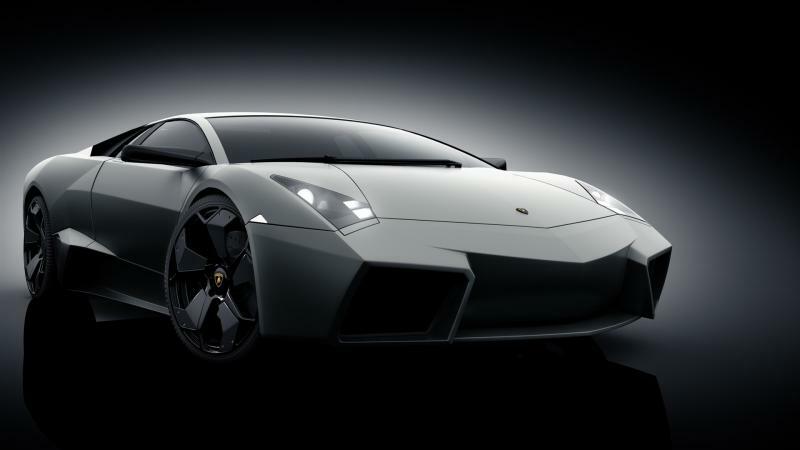 Lamborghini Reventón debuted in 2007, but only 20 cars have been made. 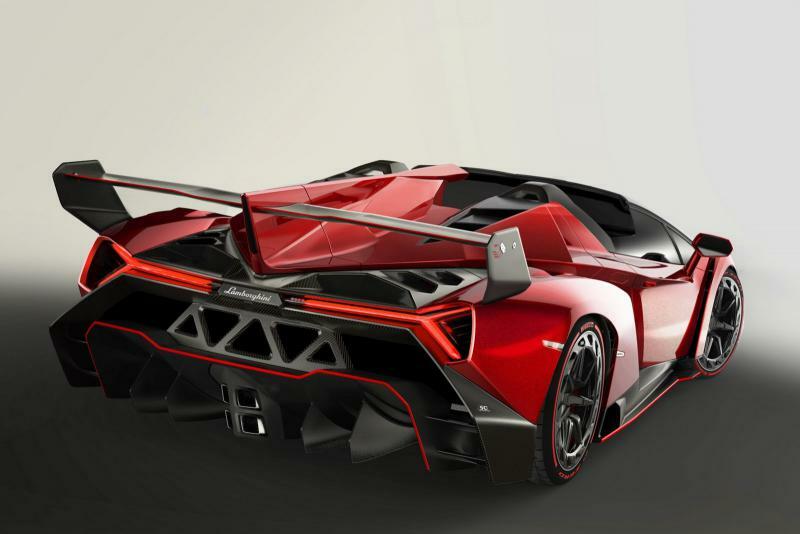 Reventóns are inspired by the stealth jet fighters. 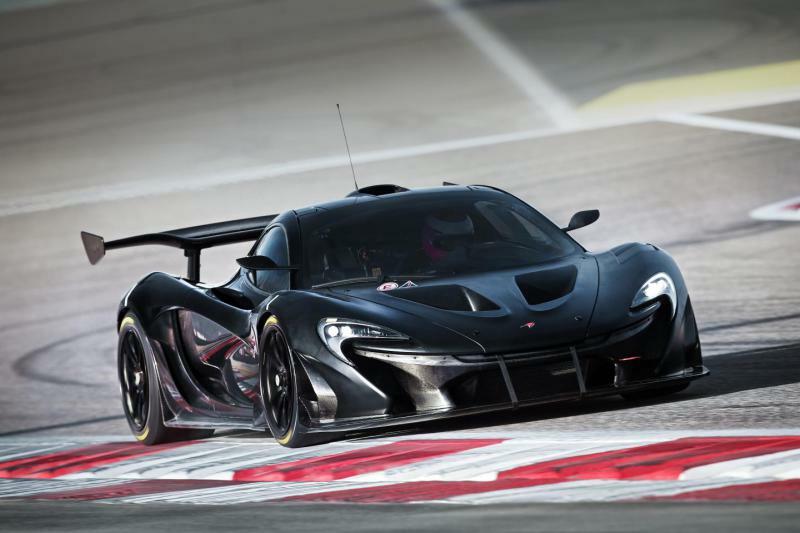 Performance: 0-100km/h in 3.4 seconds and Max Speed of 330 km/h. 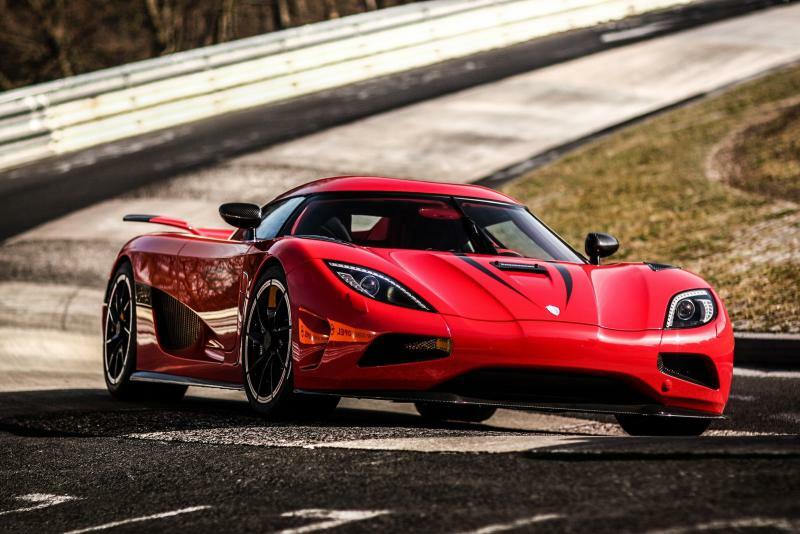 Koenigsegg One was introduced in 2014 and since then only seven cars have been built. 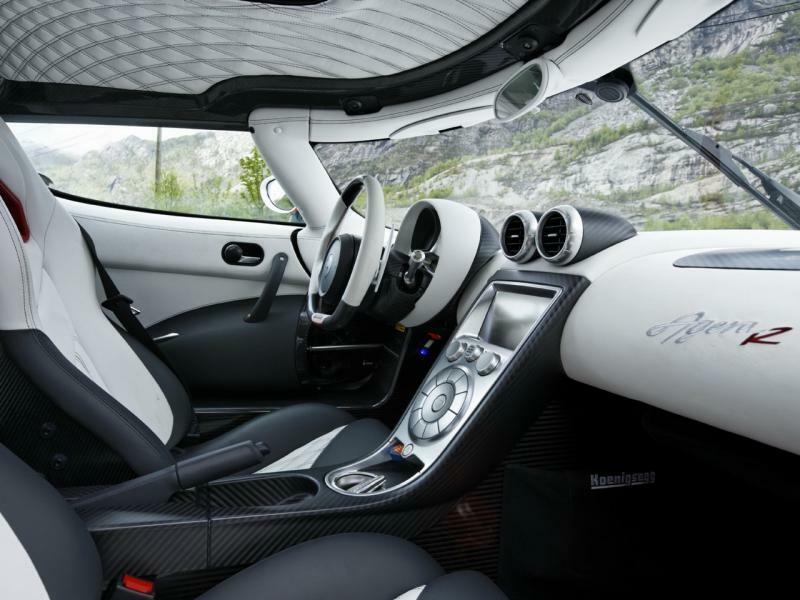 The most extraordinary characteristic of One is the Power-to-Weight ratio, which is 1:1. 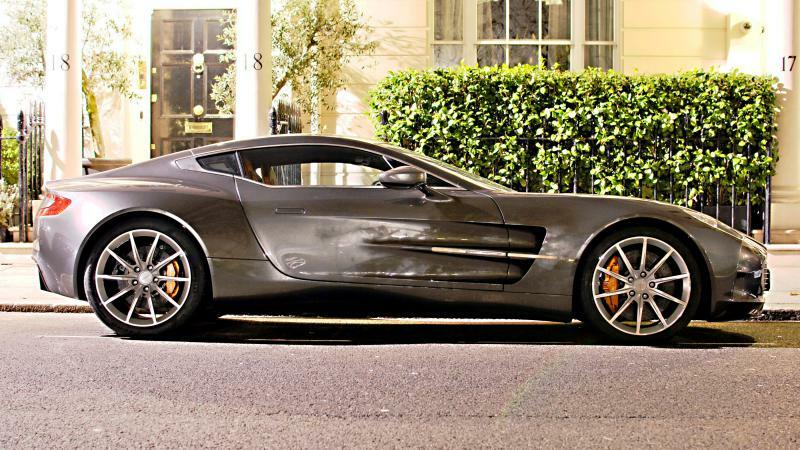 This is the holy grail of the supercars manufacturers. 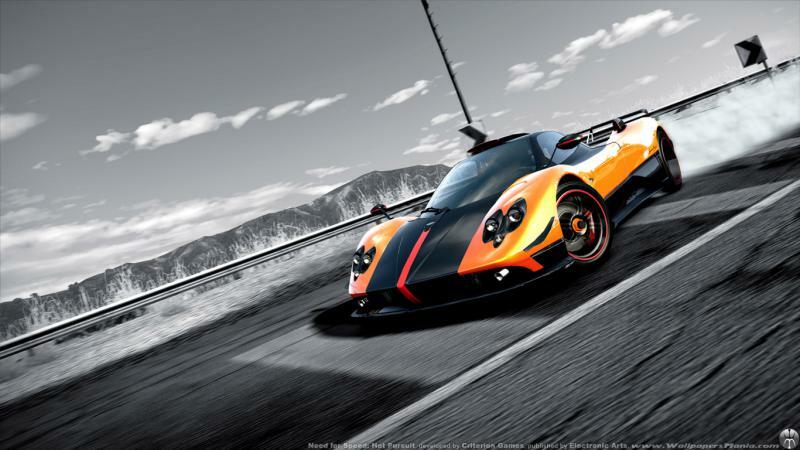 Here are some numbers: Max torque 1371Nm at 6000rpm, 0 – 400kmh approx. 20 seconds, 400 – 0 in approx. 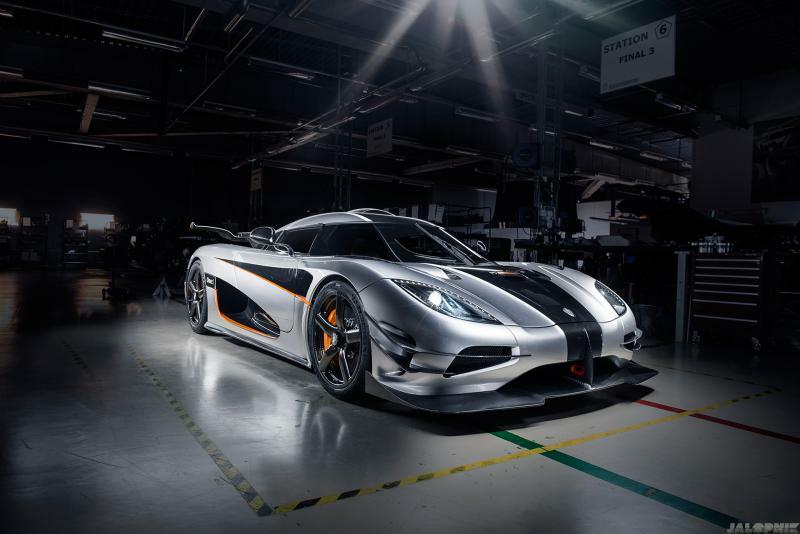 10 seconds, Braking distance with a speed of 100km/h – 28 m. Engine: Koenigsegg aluminum 5,0L V8, 4 valves per cylinder. Max Speed 450 km/h. 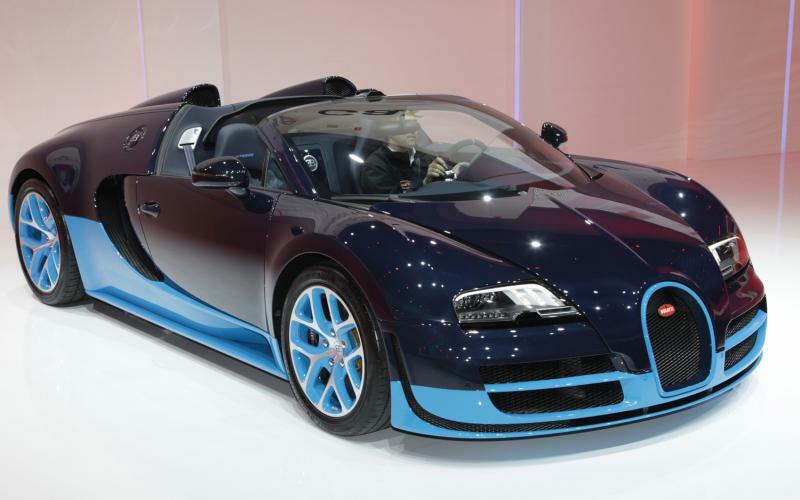 Bugatti Veyron 16.4 Grand Sport Vitesse is the fastest production roadster of all time with Max. 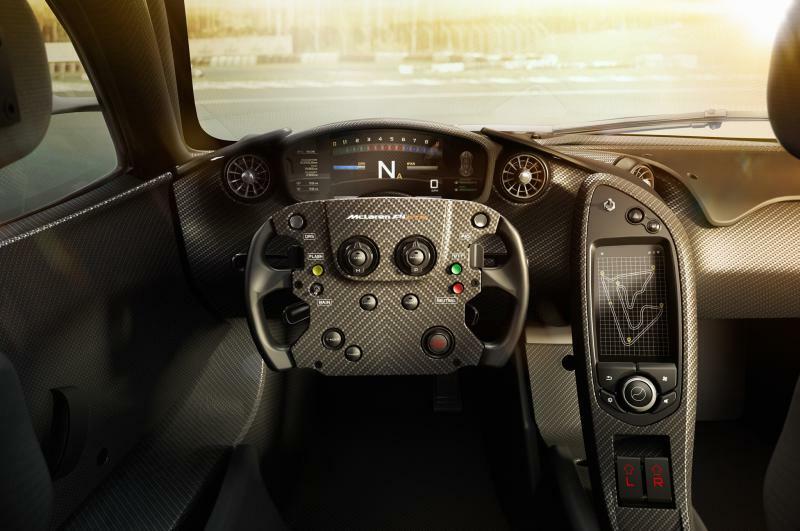 Speed of 410 km/h (255 mph). 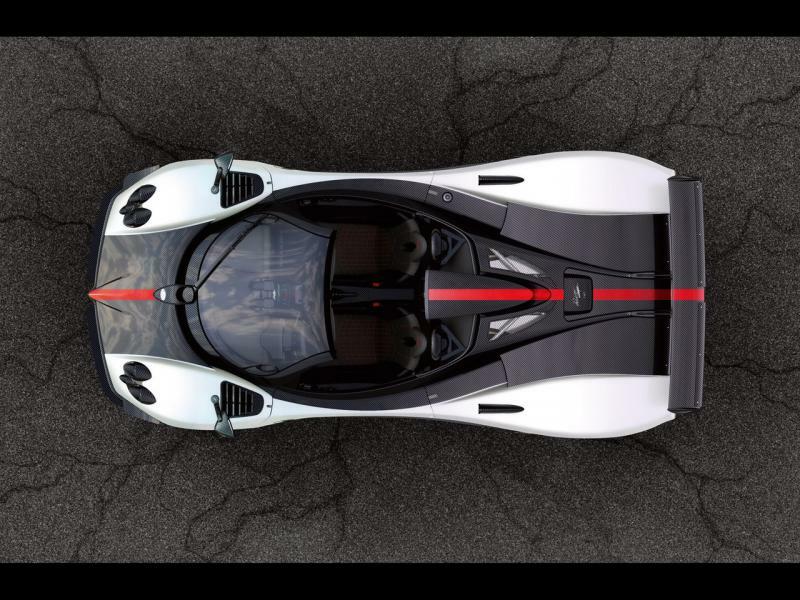 It accelerates from 0 to 100 km/h in just 2.6 seconds. 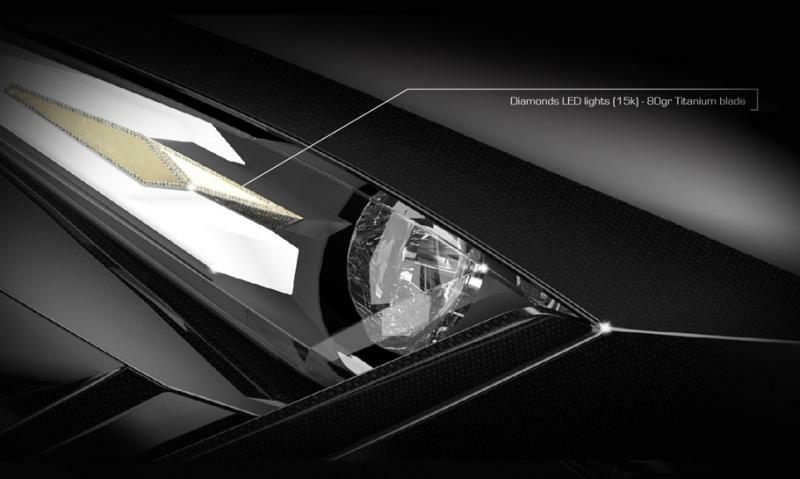 Grand Sport Vitesse has 199hp more than the Grand Sport, which means it holds 1,200 horses under the hood. 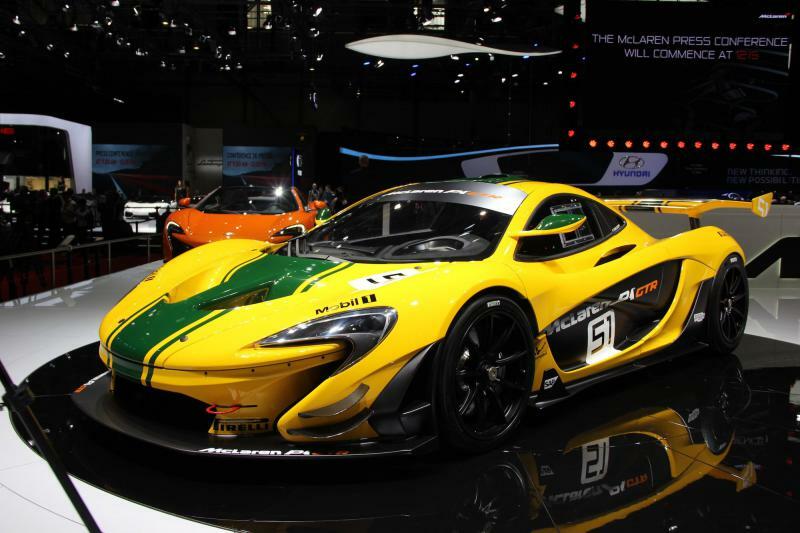 If you have some $ 3 million for a car, then you can buy one McLaren P1 GTR. 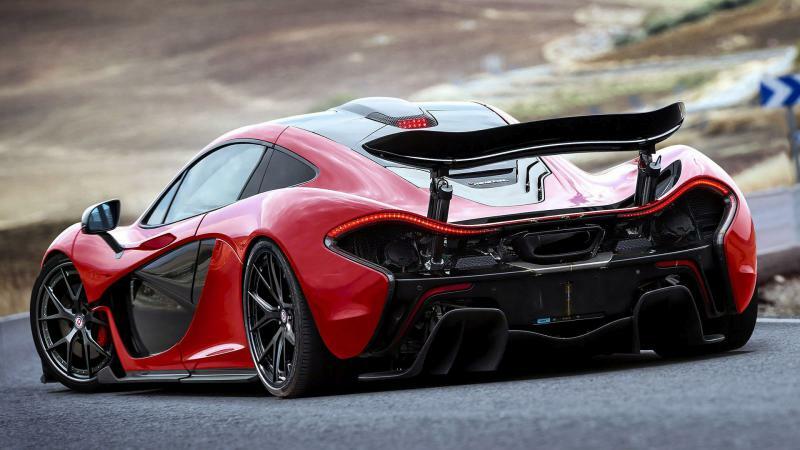 There is just one small detail: you have to own the previous model first the McLaren P1 ($1.6 Million). 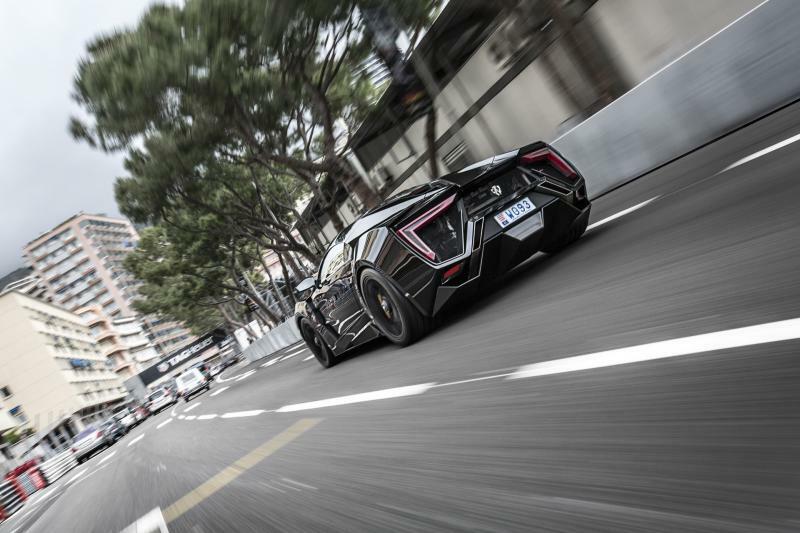 This supercar has it all, brand history, style, beauty and monster power. 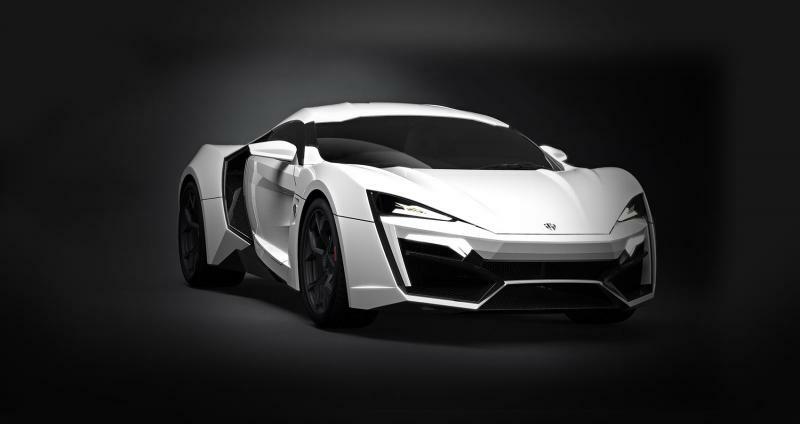 It also has excellent Power-to-Weight ratio and engine with 1000 horses. 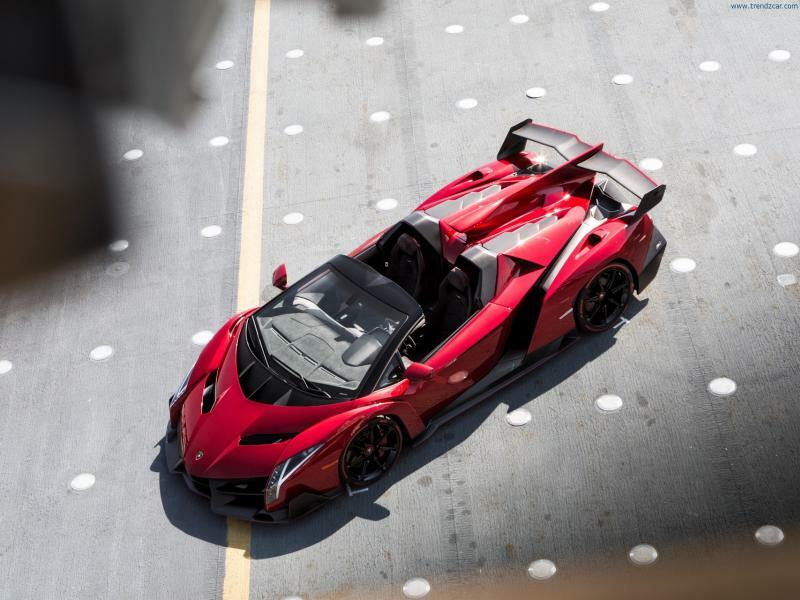 Lamborghini Veneno Roadster is a collector’s masterpiece. 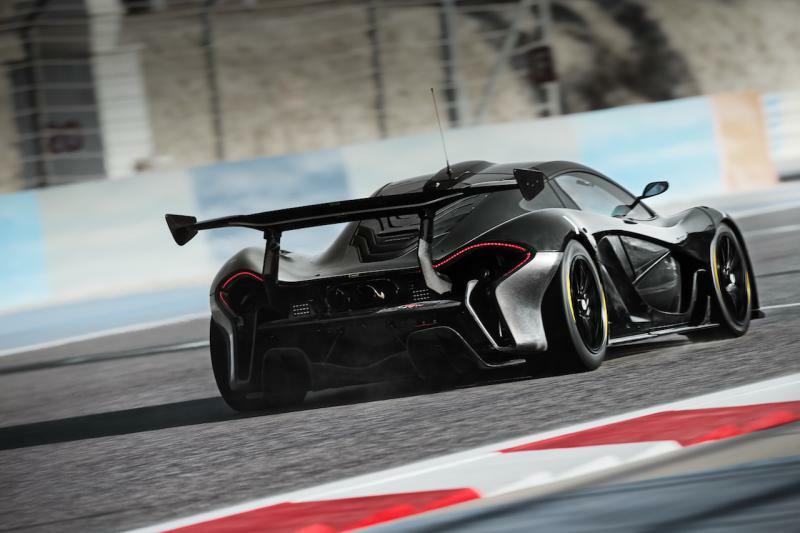 An open racing prototype with beautiful design and mind-boggling performance. 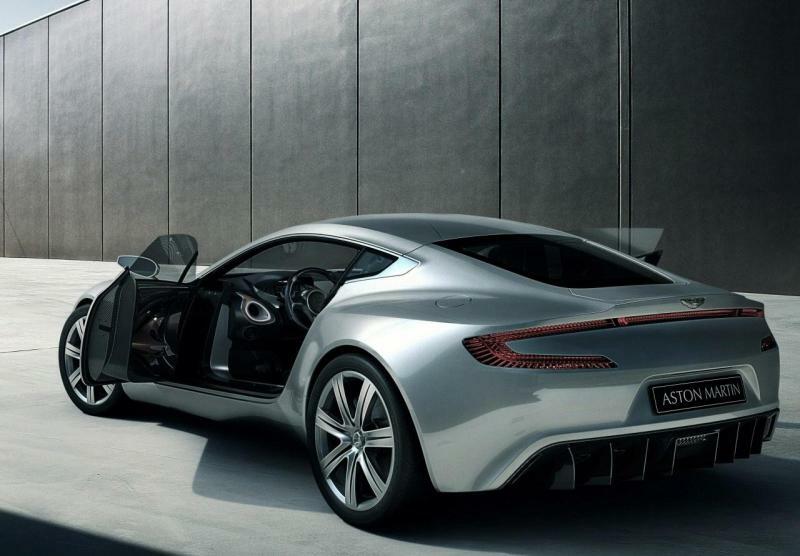 There were just nine units ever produced. 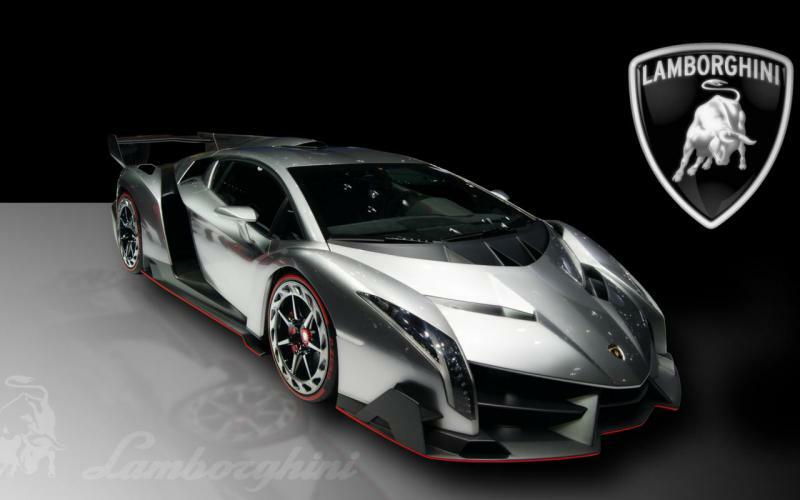 It was created to celebrate the 50th anniversary of Lamborghini. 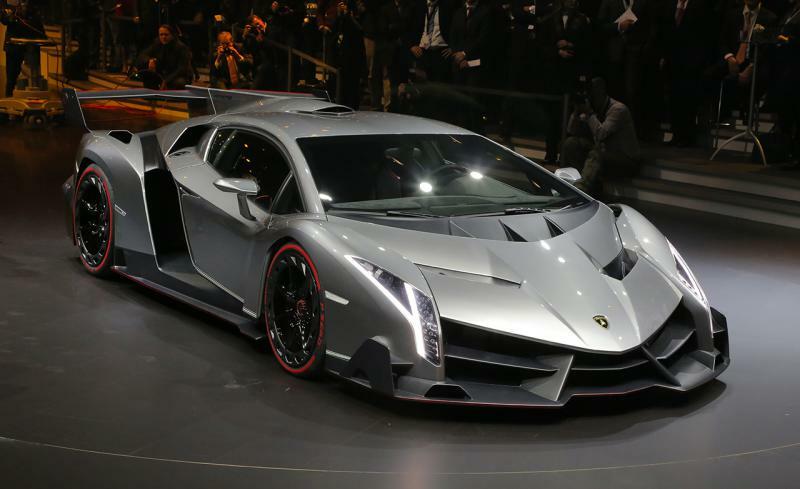 Here are the numbers: Top Speed – 355km/h, 0-100km/h in 2.9 seconds. 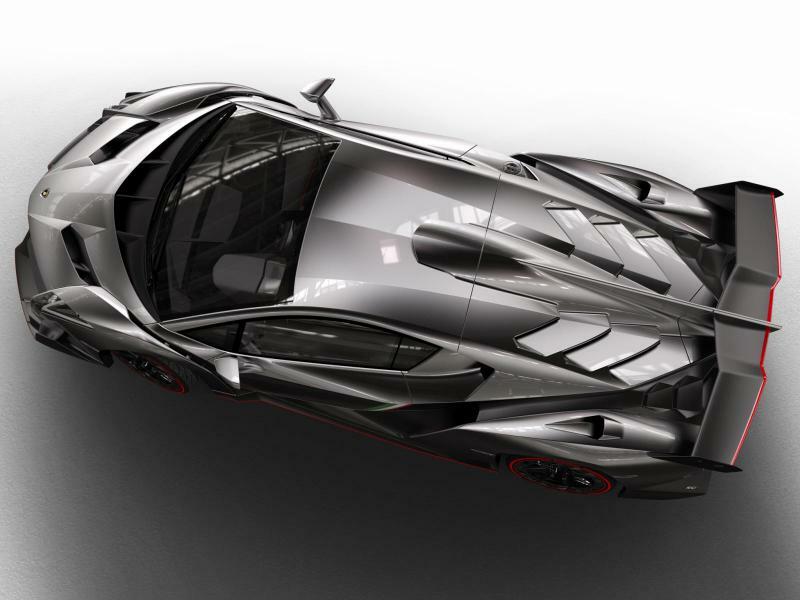 Engine V12 60°, MPI, Power – 750 hp, Torque 690Nm at 5.500 rpm. 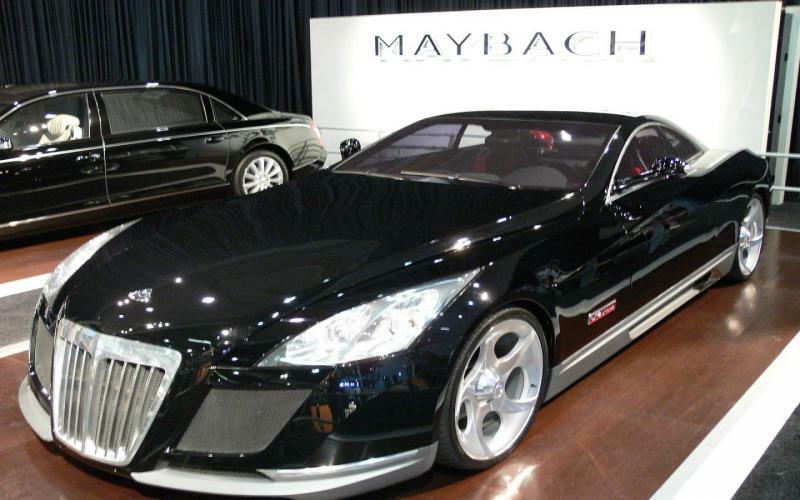 Introduced in 2005, Maybach Exelero is the most expensive and unique car in the world. 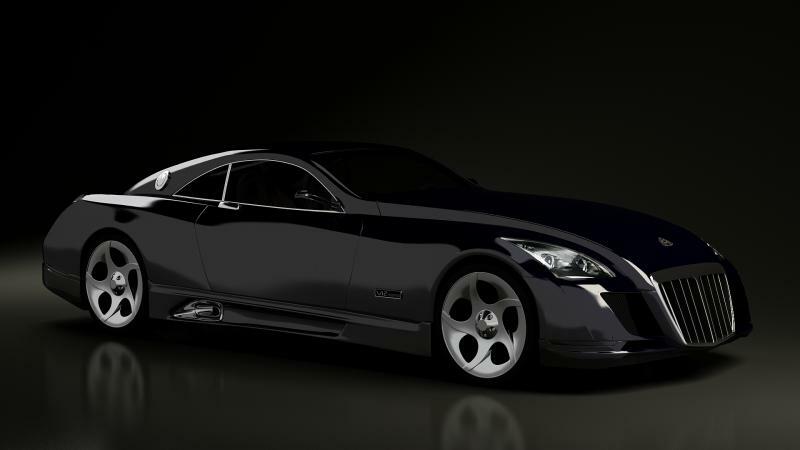 It is a high-performance luxury sports car with a 700hp V12 engine. There is just one unit ever produced. 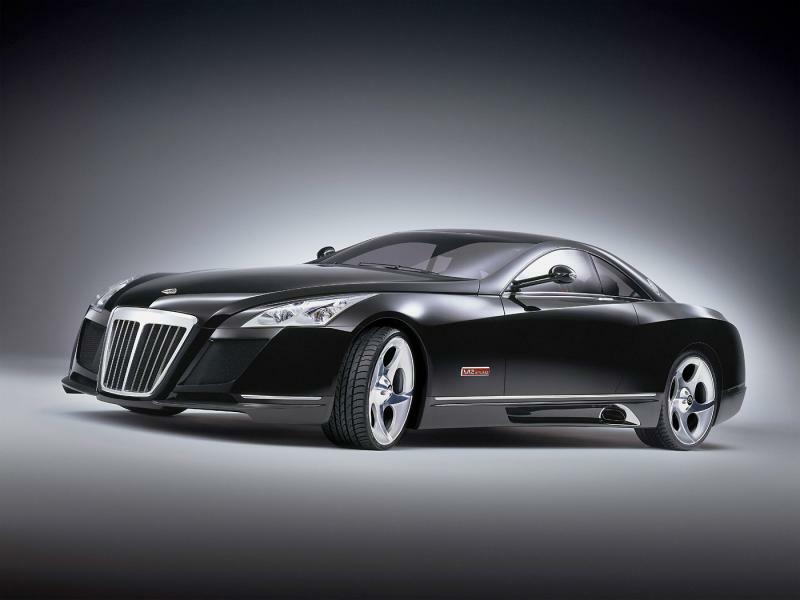 According to Top Gear Show, the Maybach Exelero was purchased by the rapper Birdman in 2011 for 8 Million US dollars. 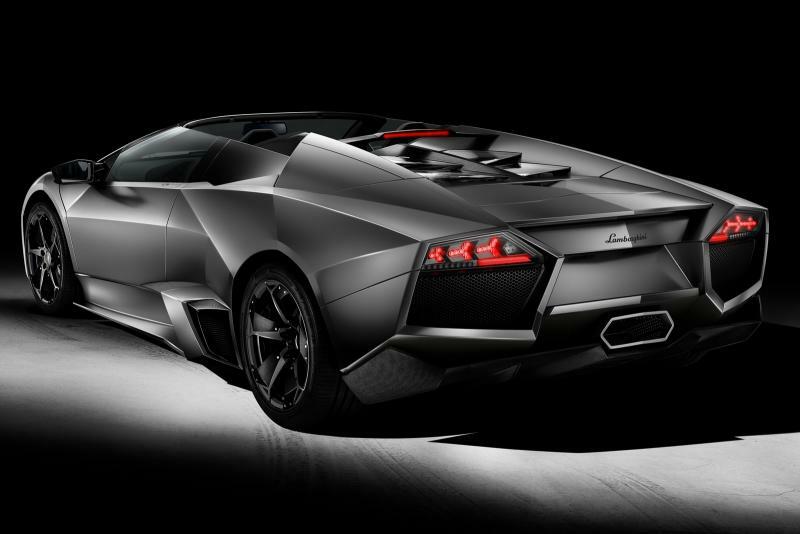 The car was also in the Jay-Z’s music video “Lost one”.